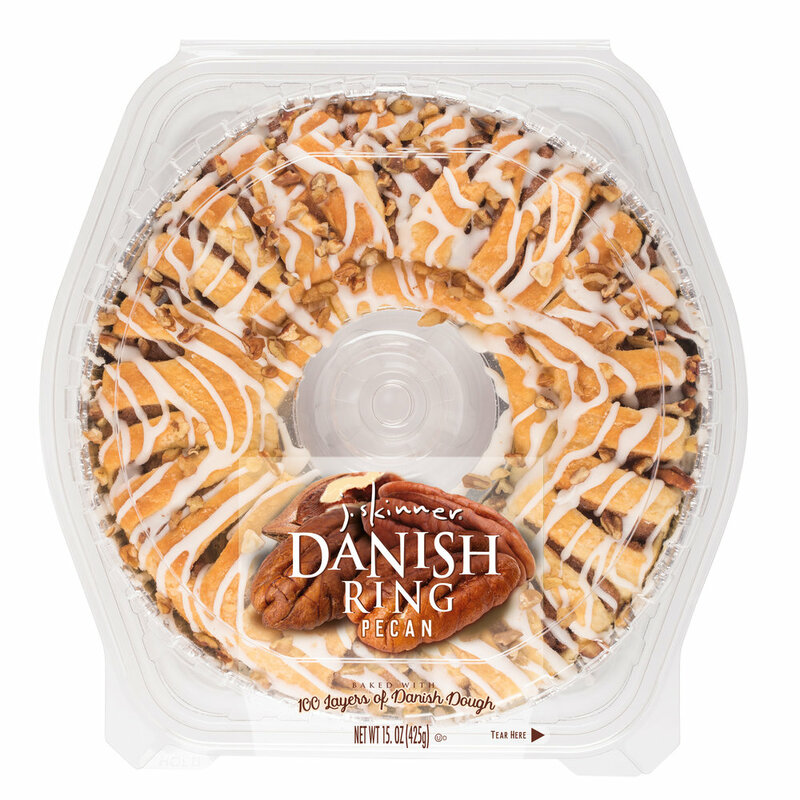 Our danish rings provide 360° of full on, delicious flavor. We start with our signature danish dough and fill it to maximum capacity with our unique fillings and top it all with sweet icing. The design ensures that each and every bite has all ingredients coming together seamlessly, creating a symphony of flavor.